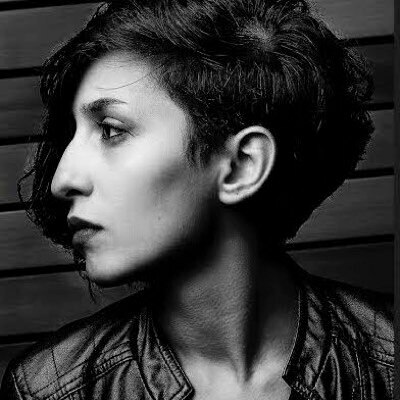 Behnaz Farahi is an interaction designer and architect who is interested in exploring the potential of interactive environments and their relationship to the human body. In particular she is interested in the integrated application of material behavior, and the implementation of emerging technologies in contemporary art/architecture practice. Application areas include architectural design, fashion, kinetic interaction design and digital fabrication. She is currently an Annenberg Fellow and PhD candidate in Media Arts and Practice at the USC, School of Cinematic Arts. She has an Undergraduate and two Master degrees in Architecture.